Dr Chandra Salgado Kent (Curtin University): Deputy Director of the Centre for Marine Science and Technology (CMST) at Curtin University, Chandra first became involved in Geographe Bay whale research in 2008 when she deployed noise loggers in the bay to collect whale song and vocalisations as animals pass through the region. In 2010, in collaboration with Western Whale Research, Chandra set up a theodolite station from a hill on Cape Naturaliste to complement the land-based surveys run by WWR and D-CALC. Chris Burton (Western Whale Research): Director of Western Whale Research (WWR), Chris has been involved in long-term cetacean research in Western Australia since 1985. 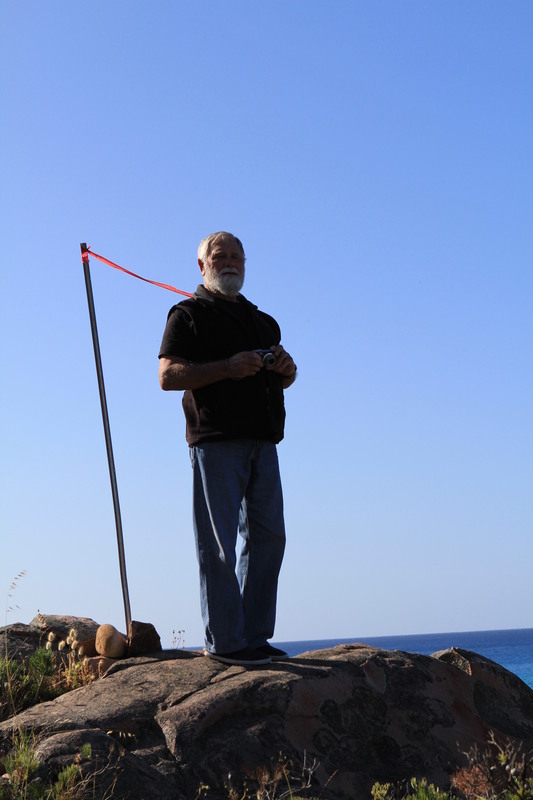 He originally conducted vessel-based research in cooperation with the whale-watching industry in Geographe Bay in 1994, and consequently began a land-based research project in 2003 to monitor blue, humpback and other whales. In 2004, Chris partnered with Ron (D-CALC) to involve the local community in whale monitoring. 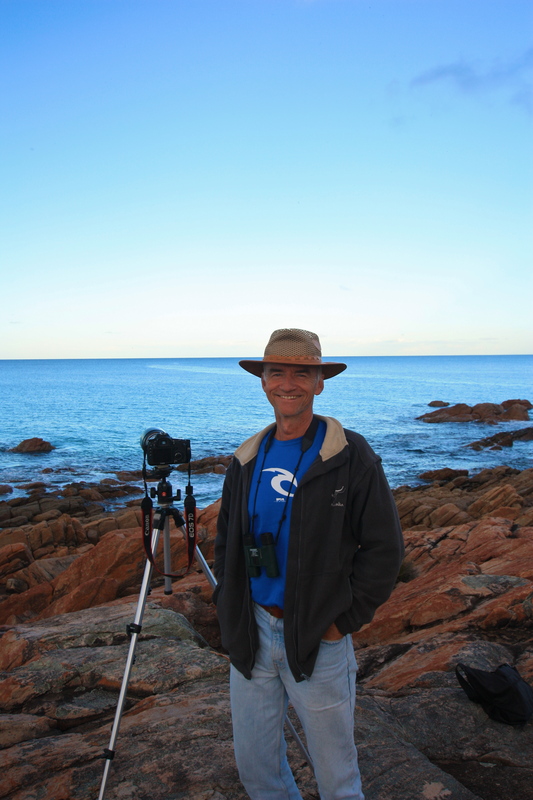 Ron Glencross (Dunsborough Coast and Land Care): President of the Dunsborough Coast and Land Care (D-CALC) group, Ron acts in partnership with Western Whale Research to co-ordinate the community volunteers. The D-CALC local volunteers play an invaluable role in recording the number of whales passing through Geographe Bay. Since 2004 they have been conducting whale counts from Pt Picquet, Cape Naturaliste. D-CALC is also involved in a variety of additional environmental projects throughout the Dunsborough and Cape Naturaliste areas. 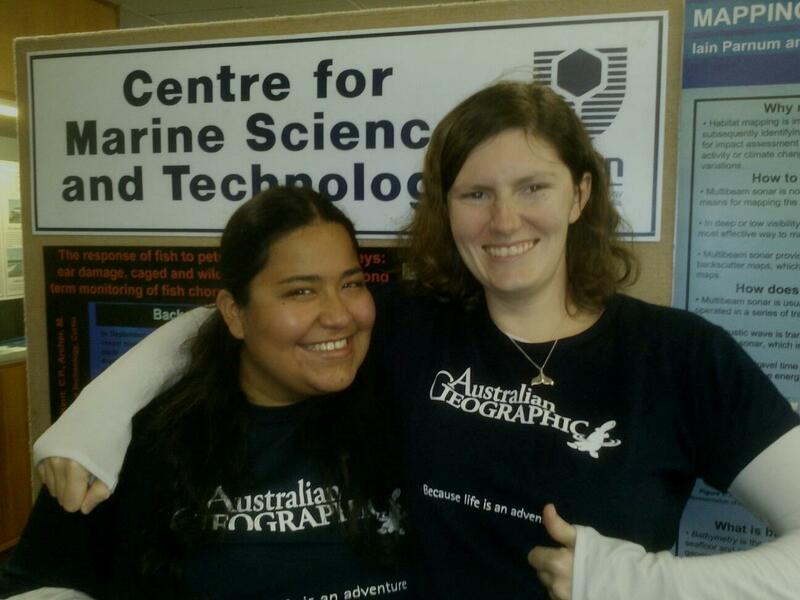 Angela Recalde-Salas and Sarah Marley (Curtin University): Angela and Sarah act as Field Co-ordinators of the project. Together, they organize and train the volunteers who make up our theodolite team, and take care of the day-to-day running of the project whilst it is in the field. 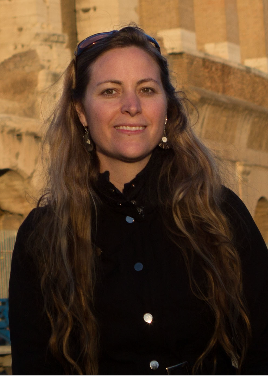 In particular, Angela focuses her efforts on data collection and collation, whilst Sarah engages in PR and community outreach to encourage public engagement in local whale research. 2014: Deborah Pinto Fernandes, Damien Morales, Lydia Neta, Sara Niksic, Lucy Rudd, and Huiying Wu. 2013: Susan Chalmers, Sharon Livermore, Damien Morales, and Shae Small. 2012: Chella Armstrong, Catherine Attard, Marie Attard, Philippe Bouchet, Jacklyn Buchanan, Peta Campbell, Xyomara Carretero Pinzón, Aoife Foley, Sasha Guggenheimer, Sue Mason, Bec Oliver, Sylvia Osterrieder, Nick Riddoch, Shae Small, and Eloisa Wainwright. 2011: Jo-Marie Acebes, Philippe Bouchet, Emma Gates, and Estenio Paiva. 2010: Catherine Attard, Marie Attard, Philippe Bouchet, Lauren Holmes, Sylvia Osterrieder, Shae Small, and Victoria Warwick-Evans.